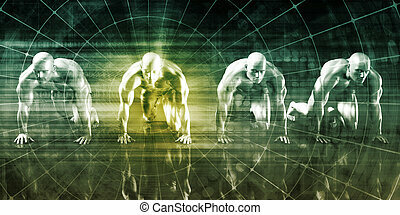 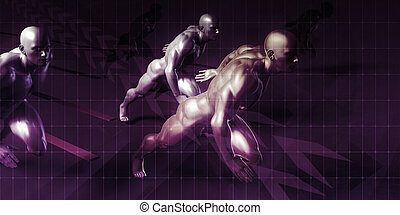 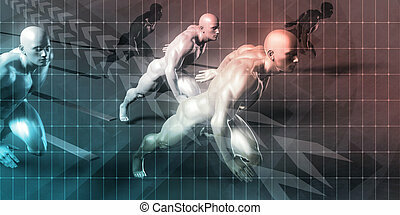 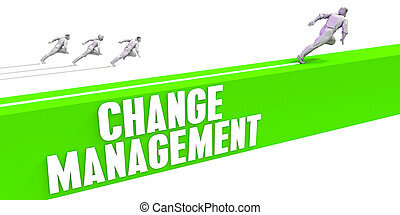 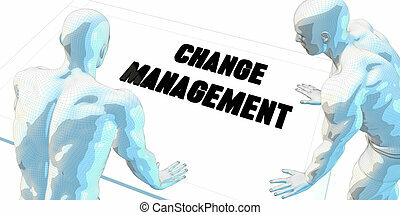 Change management. 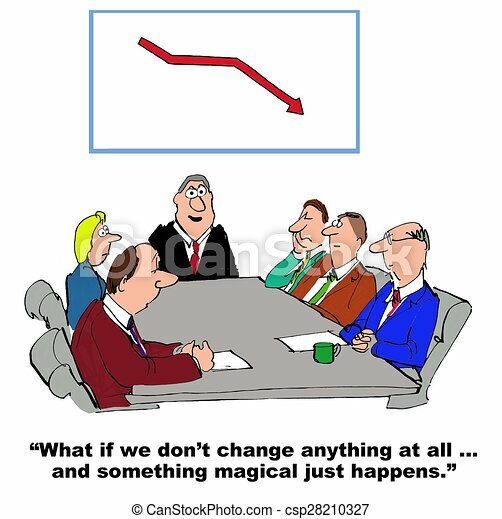 Business cartoon about team resisting change. 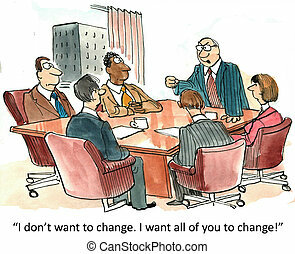 Business cartoon about team resisting change. 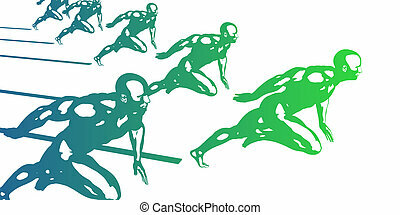 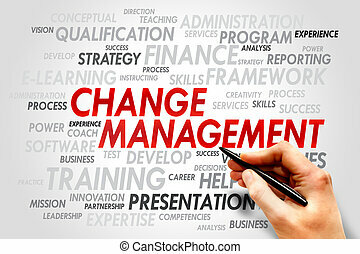 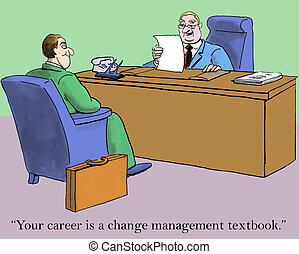 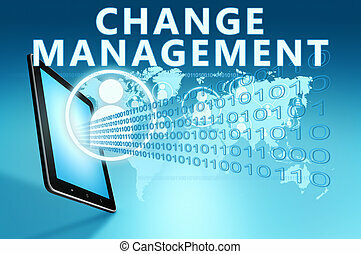 "Your career is a change management textbook." 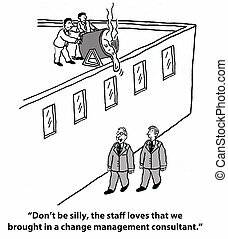 "Don't be silly, the staff loves that we brought in a change management consultant." 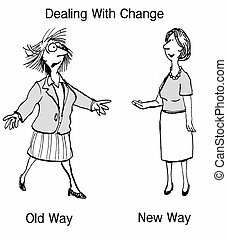 "Maybe change IS a good thing." 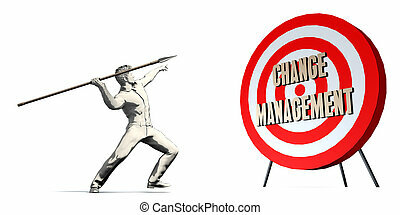 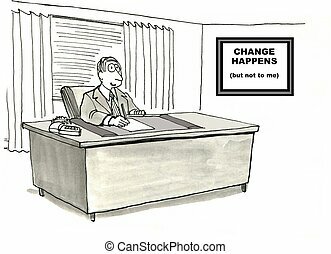 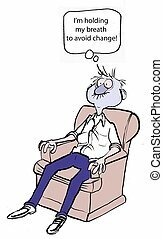 Cartoon of businessman with sign that change happens but not to me. 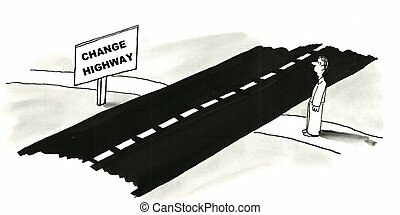 "I don't want to change. 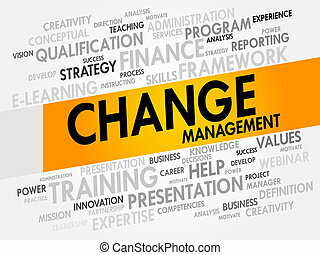 I want all of you to change." 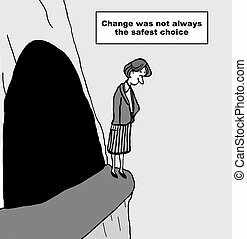 Cartoon of businesswoman on edge of cliff, change was not always the safest choice. 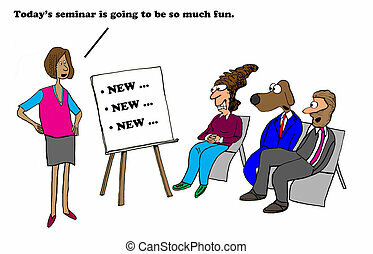 Business cartoon about employee's concern with new process and procedures. 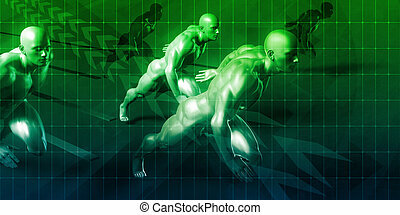 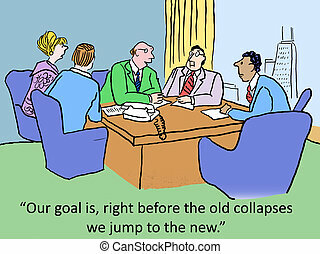 "Our goal is, right before the old collapses we jump to the new." 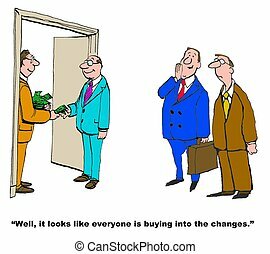 Business cartoon of manager handing money to employees and boss saying, '...looks like everyone is buying into the changes'.